Next story BookMacster 2.8.1 – Organize and manage bookmarks, sync across browsers. Previous story FSNotes 1.6.5 – Note manager. Receipts 1.4.9 – Enhance your incoming invoice management. 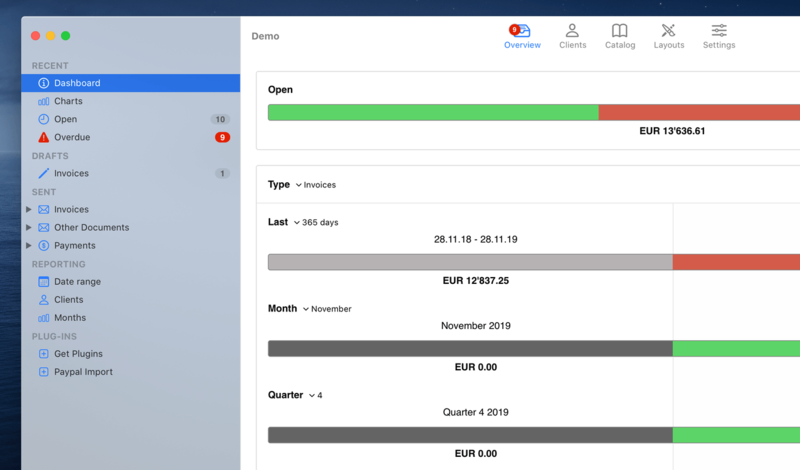 UctoX 2.6.2 – Full-featured invoicing app.